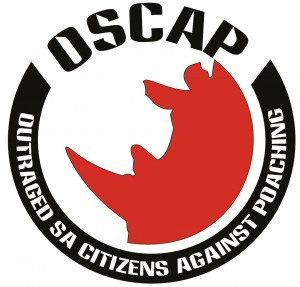 Johannesburg – In a damning indictment of criminal activity within SANParks’ own security cluster, South African Police Services this week nabbed a Kruger National Park senior security official who has been allegedly linked to a known rhino poaching syndicate. As the priority investigation drew to a close, Prince Mashele, 50, who allegedly lived a double life as a criminal mastermind, was arrested with incriminating evidence and other suspected stolen equipment. Officially, Mashele worked as a supervisor for the KNP Protection Services, according to SANParks Head of Communications, Janine Raftopoulos. 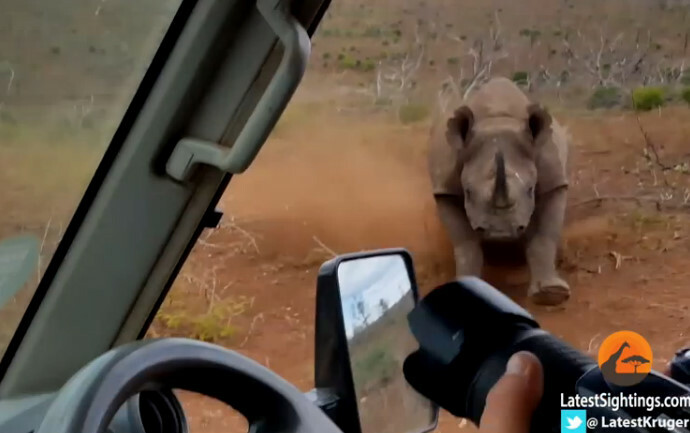 But behind the scenes, he has been alleged to be the leader of a known rhino poaching syndicate who outfitted poachers with stolen field rangers’ uniforms, and supplied them with ammunition, and other equipment. He is also believed to be the leader of a fake blue light criminal gang. According to the SANParks website, KNP Protection Services Protection Services section is the security arm of SANParks and deals with access gate control to the park, provides asset security, monitors and controls traffic movement control throughout the park as well as conduct other policing duties that are safety and security related. It is understood Mashele was the supervisor at the park’s Numbi and Phabeni access gates. Brigadier Leonard Hlathi said Mashele was arrested on Tuesday after police received information he was in possession of stolen SANParks property. Police officers took Mashele from his place of work (KNP) to search his house at Anthol near Manyeleti Game Reserve, where they found a bicycle, a quad bike, an undisclosed number of field ranger’s uniforms, ammunition and other equipment. He was arrested and detained at Mhala police station for possession of suspected stolen property and illegally obtained ammunition. He was then taken to his living quarters at Kruger (KNP) where the investigation team recovered further evidence that allegedly links Mashele to a fake blue light gang involved in serious criminal activities. A blue light, live R5 and R1 ammunition and magazines, mag-lights, police uniforms, four sets of handcuffs, 375 rifle rounds were booked into evidence. Mashele was charged at Skukuza for suspicion of possessing suspected stolen property and the illegal possession of ammunition. It is not known why Mashele’s case was transferred to the Bushbuckridge Magistrate’s Court after he was charged in Skukuza, where Environmental Minister Edna Molewa recently opened a new regional court to deal specifically with rhino-related and other environmental crimes. Mashele appeared in court on Wednesday and was charged with possession of stolen property and illegal possession of ammunition. He was released the same day on R2 000 bail. The case was remanded until August 27. Asked whether Mashele had been dismissed, or suspended, she said, “Like in any other organisation, internal investigations are currently underway post his arrest. Due processes … such as suspension, disciplinary procedures will follow thereafter”. In a separate case, Brigadier Vish Naidoo told News24 on Friday the policeman killed in a fatal shoot-out with SAPS members in Hluhluwe last Saturday was constable Nkululeko Scelo Mthimkulu, 30. 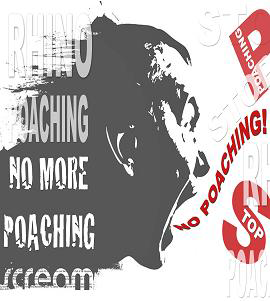 Mthimkulu, of Melmoth, and three accomplices have been linked to rhino poaching in Zululand.